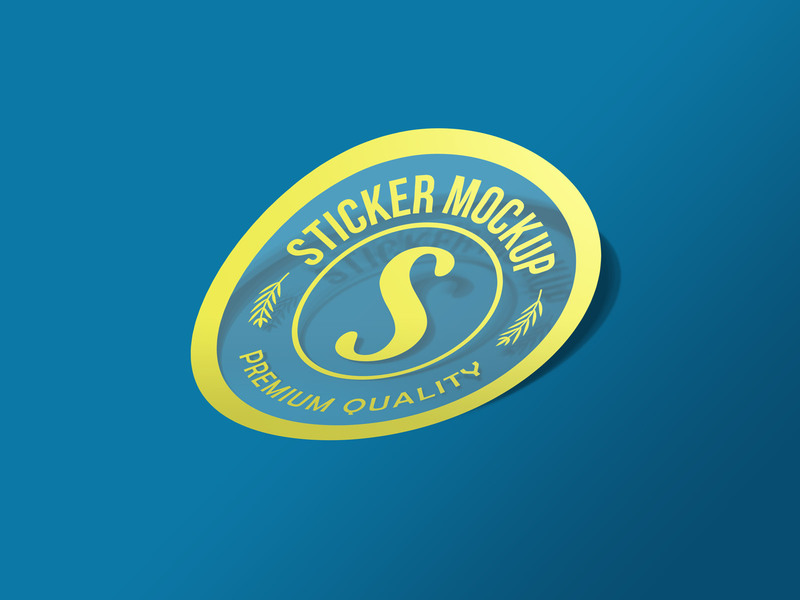 Free Photorealistic Sticker Mockup PSD. 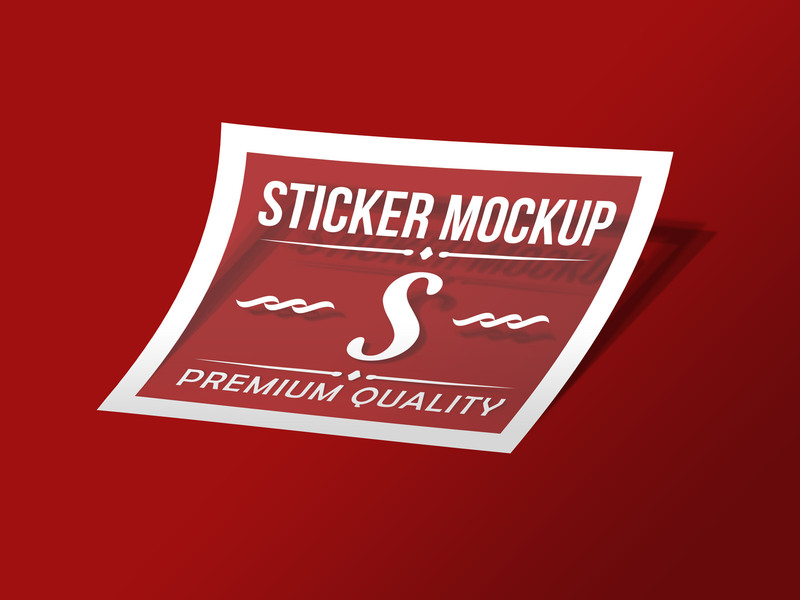 A free premium quality photorealistic sticker mockup generated in photoshop. 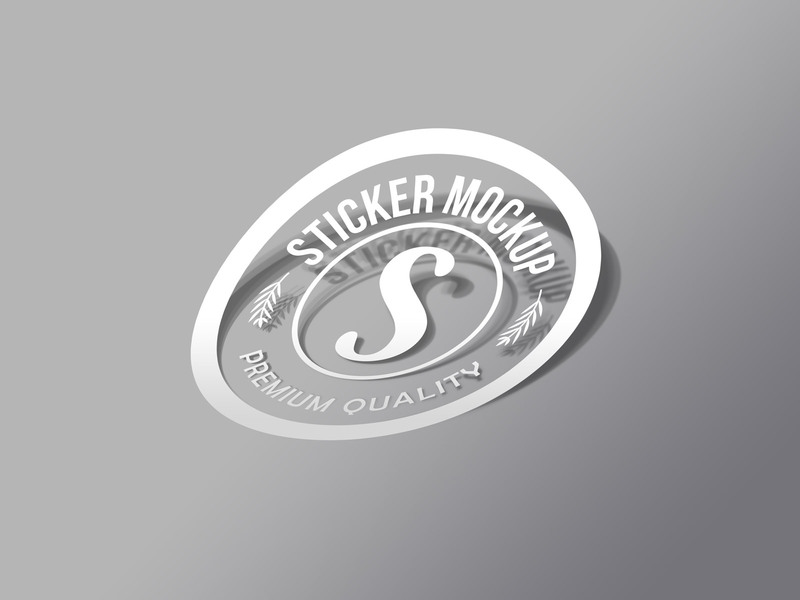 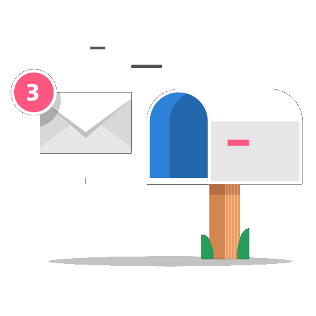 It is a transparent sticker mockup to showcase logo design, company name, typography or custom graphics.